TeraSense has developed a patent-protected technology in order to achieve a new generation of semiconductor detector arrays for terahertz imaging. The detectors developed by TeraSense have high sensitivity compared to other available detectors working in the THz range (0.1 — 0.7) THz. 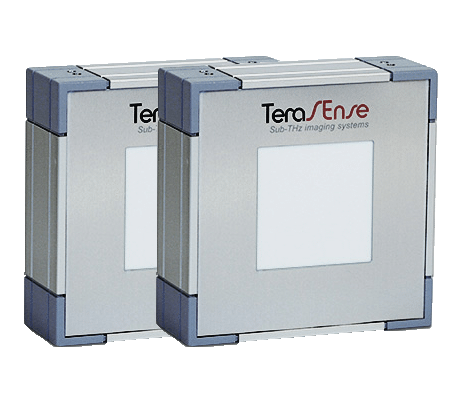 TeraSense detectors have an advantage because of their low cost and easy fabrication in large quantities in the form of 2D arrays, thanks to the compatibility of the TeraSense technology with mass-production lines of semiconductor industry. The detector arrays are scalable in the number of pixels. Our terahertz cameras are detection devices that require an external THz source. We offer sub-terahertz wave sources based on IMPATT technology. 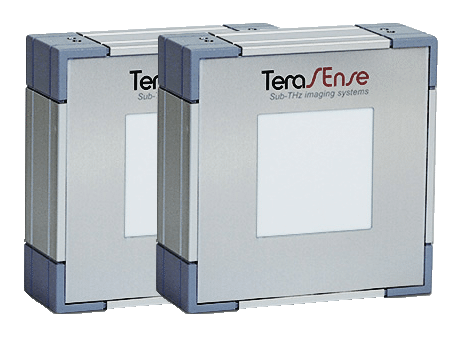 All our TERA-series THz imaging cameras use the same type of detectors with identical capabilities and spatial resolution. The difference between the different models is in the number of pixels in their sensor arrays and their effective imaging area. The High-Speed Terahertz Imaging Scanner is our flagship product. It allows an unprecedented imaging speed of 5000 frames per second as well as easy integration into any industrial process. The Terahertz Imaging Scanner fits most conveyors with a belt speed up to 15 m/s. 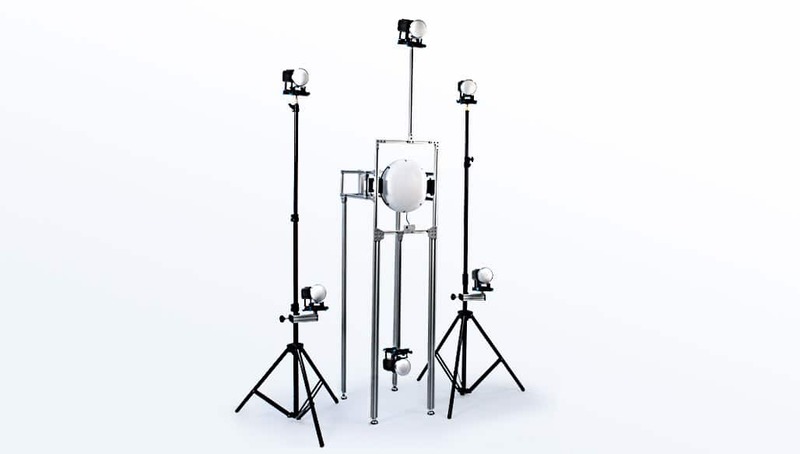 Its ultrafast linear sensor array is built to satisfy the needs in Non-Destructive Testing (NDT) and Quality Control (QC) for many industrial applications. TeraSense detectors are sensitive in a wide frequency range. However, their frequency response is not continuous, but consists of multiple bands. The position of the peaks on the response curve can be tuned at the manufacturing stage to reach specific customer requirements. TeraSense has developed a security detection system based on terahertz image technology (THz). Teraherz waves are absolutely harmless and have no ionizing radiation unlike X-ray machines. These properties of terahertz and subterahertz are based on the spectral ranges of T-ray detection, designed to detect objets like weapons and any other items hidden under clothing. 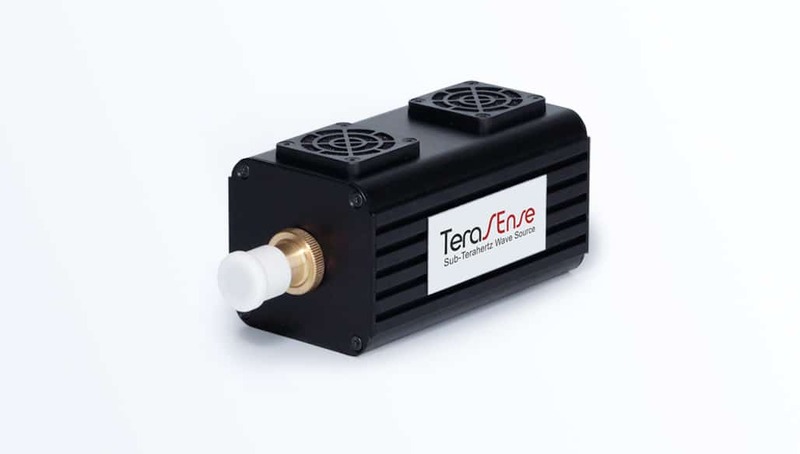 TeraSense has developed an updated version of its popular sub-terahertz generators, which use IMPATT diodes (IMPact ionization Avalanche Transit-Time diode). 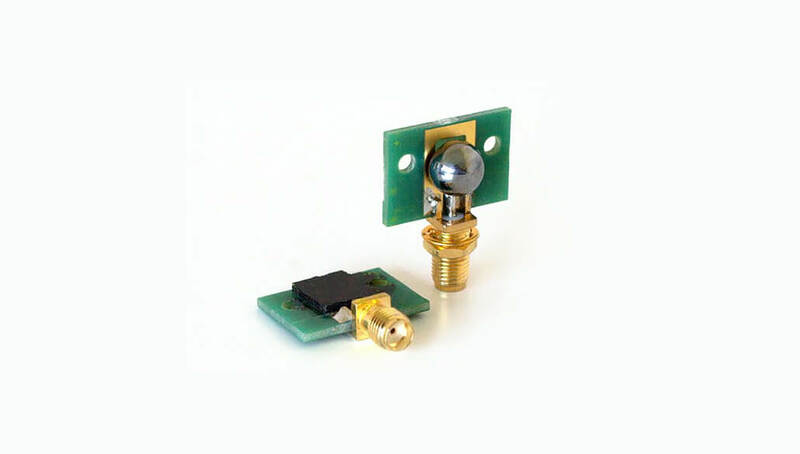 These devices used in microwave electronics, are able to offer an extraordinary high power performance and have the advantage of a very small size that facilitates its adaptation to many applications.